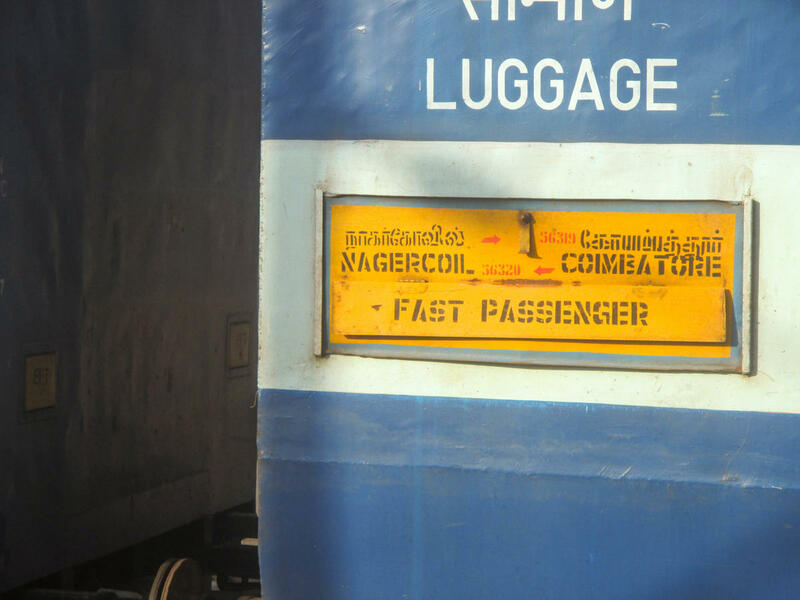 On dates 13, 14, 15 and 16.11.2018,Train No 56319 Nagercoil-Coimbatore Passenger leaving Nagercoil Jn at 07.10 hrs. 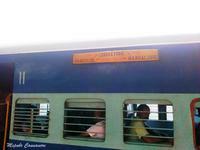 will be short terminated at Virudunagar Jn(11.43 hrs.) 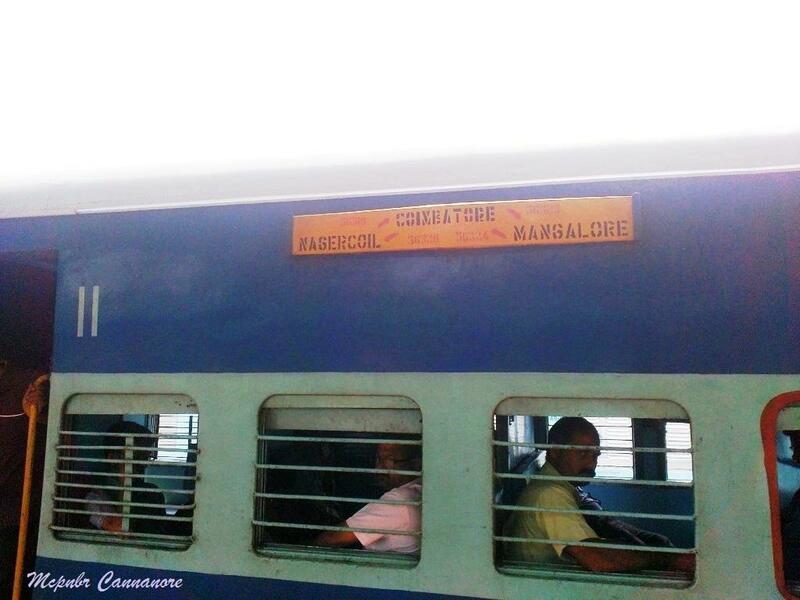 and the train will operate towards Nagercoil Jn. as per the scheduled timings of Train No.56320 Coimbatore-Nagercoil Passengers (Virudungar Jn. Departure: 15:20 hrs.). 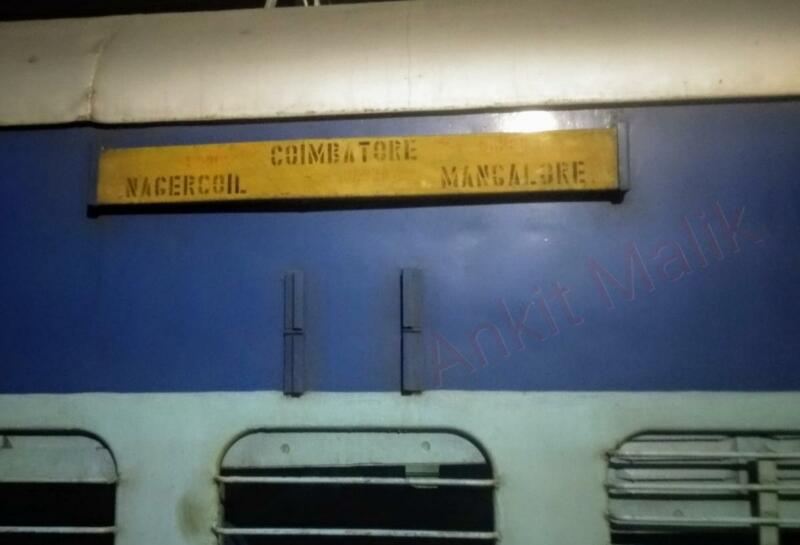 The Shortest Route between Nagercoil Jn and Coimbatore Main Jn is 73 km (14%) shorter.